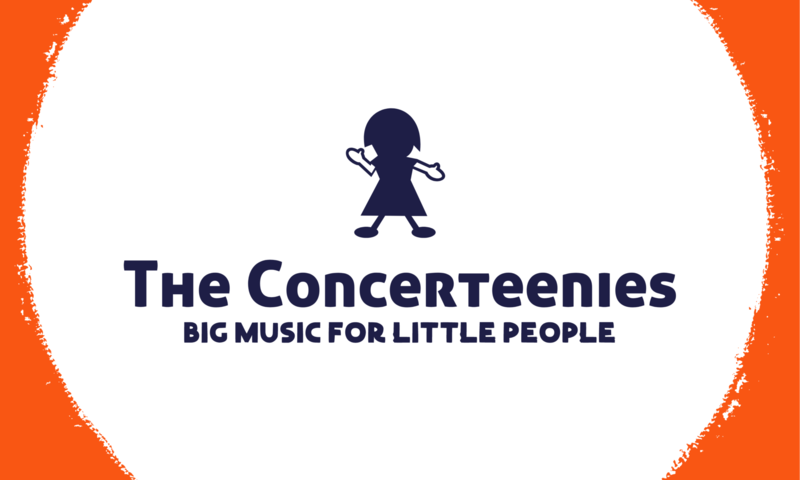 The Concerteenies is thrilled to present David Baliban on sitar, Friday 16 February, 10.30am, at Kindred Studios, 3 Harris Street, Yarraville, next to Yarraville Gardens, in the bar & function space. David has been playing the sitar for over 15 years. Since moving to Melbourne in 2009, he has performed on television program, The Big Music Quiz, the Kingfisher Festival, the Darebin Music Festival and the Holi Festival of Colours, to name but a few. He’s devoted much of his life to studying the art of playing this wonderful instrument and its music, including living in Kolkata and studying with Sanjoy Bandopadhyay for six months. David will also be accompanied by a musician on tabla at this concert.